and the joy of building sand castles. she had ridden to Heart’s Desire. greeted her inside the vessel. with gratitude for the offering. beat stronger for the measure. Thank you. I love birds. I’m just fascinated by them. 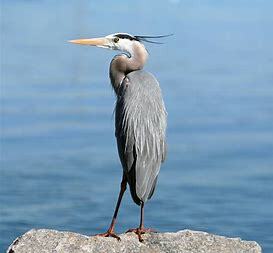 The Great Blue Heron is one of my favorites. I’m hooked on waterfowl. Haha! Yes, I’m sure there are small ones…..babies. LOL….It’s a great time of year. There are going to be many nests to check out. 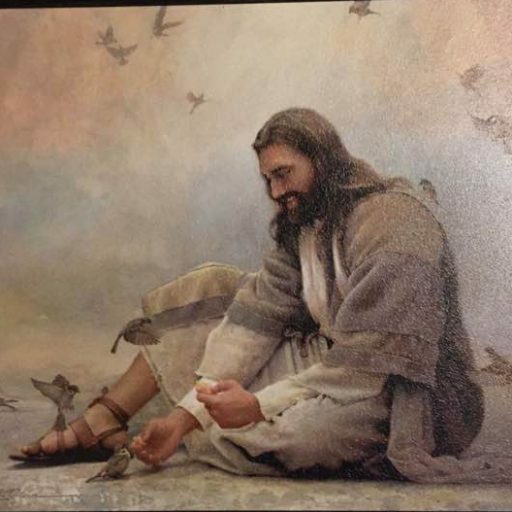 A lovely poem and a beautiful bird. Thank you for your advice. I love to write. And more importantly I love to read what others write. I am a retired nurse. I’m not really looking for fame, fortune or any other such trappings. From May of last year until April of this year I was quite consistent in writing nearly every day. Recently my focus has been on my Mandarin ducks I raise. It has been a difficult season this year with predators breaking in and killing them to snakes eating the eggs of the one surviving female. I also care for a husband with a severe traumatic brain injury. Writing gives relief from the stresses of life. When I am focused on my blog, I don’t find it difficult or time consuming. It is fun to be a part of a community of writers. I also enjoy blogs from other artists like photographers. But connecting with Christians and writing about my faith is probably the main reason I’m here. God bless. I’ll check out your blog.